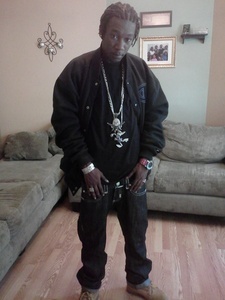 Jermaine "Mooky" Johnson | Victims | Homicide Watch Trenton | Mark every death. Remember every victim. Follow every case.